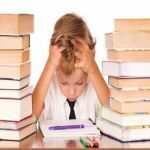 Excessive homework that is too much to handle can limit a child's time to play and socialize. There are more negative effects and parents should find out how to deal with it. 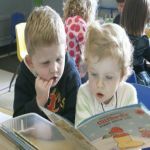 For preschool learning, what should be included in it? Literacy, numeracy, color and shapes, and more things you should try to teach your kids before going to school. School and parents should understand why kids need recess. 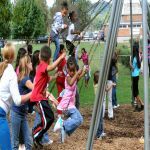 Recess can benefit kids in social, physical and brain development, thus shall never be comprised for academic learning. Repeating kindergarten is pretty common if a child isn’t ready for first grade. Make an informed decision based on how your child is doing and talk with your child and teachers! What are different types of schools? There are many choices available to parents for their child’s education including public schools, private schools, and home schools. Positive reinforcement assists in creating an intrinsic motivation for the child's good behavior. But how exactly should we use it? Find out experts and experienced moms's suggestions here. 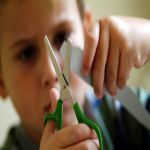 We offer you a complete guide to teaching preschool cutting with scissors from building motor skills, choosing the proper scissors, and cutting lines and shapes. 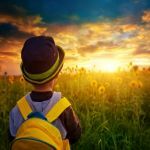 Determining what values to teach your child will help to determine what kind of person you child grows to be. Find out which values are important. 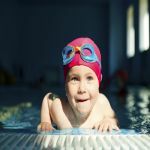 Learning to how to teach a child swim is a great way for your child to get exercise and keep safe around the water. Read on to learn the tips. Values of parents include letting children know about the importance of family. Want to know how to achieve that? Read on.